You spend a lot of time and effort working on your blog, but how much time do you spend thinking about the type of content you are creating and how your posts are laid out on the page? What does your blog look like to a first time visitor? Is your content easy to find, logically written, and arranged on the page in a way that is easy to read? Is the information set out in a way that makes sense, or does the reader have to hunt through long paragraphs to try and find what they want to know. 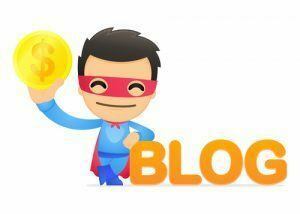 The way your blog post looks can have a huge impact on the success of your blog. In this post I’m going to show you how to format and layout the perfect blog post. 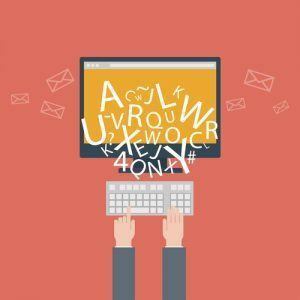 If you want your readers to convert into leads, then you have to grab their attention and keep them reading. Poorly formatted content that rambles around the topic isn’t likely to be shared on social media, or to pick up natural backlinks. 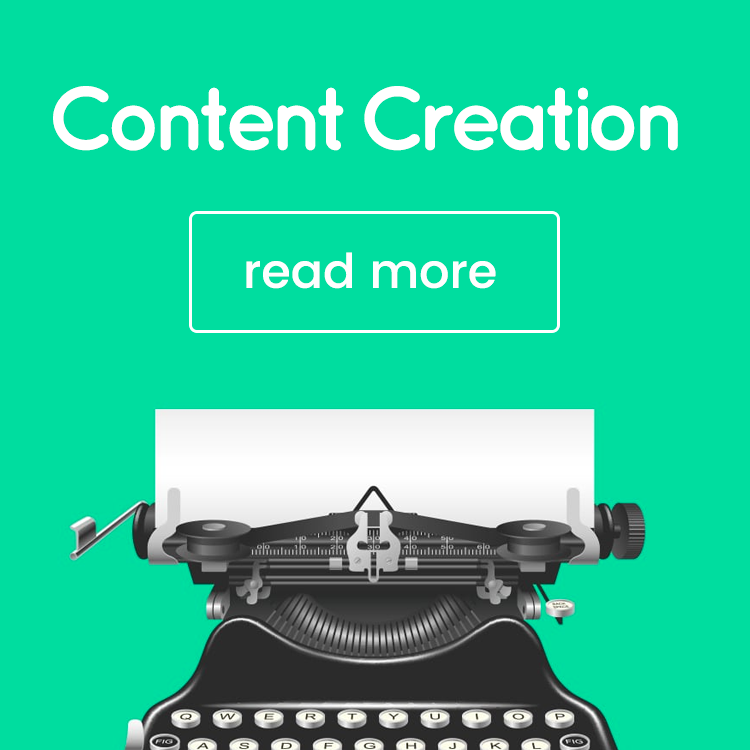 Let’s dive in and learn how to create quality content that presents your business in a positive way, and actually converts readers into leads. 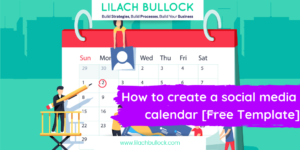 How do you structure your blog posts? How do you decide what to write and how to arrange the content when it’s written? The temptation can be to simply sit down and write whatever comes into your mind. Sometimes that might work but that isn’t always going to be most beneficial approach for your readers. The first thing that you need to work out is who you are writing the post for. If you don’t know your audience then you are going to struggle to write convincing content that they will value. Think about your target audience. What do they look like? What interests them? What problems do they have? Identify the subjects they will want to know about and how your posts can help them reach their goals. Start by choosing a general topic for your post that you think will be of benefit to your readers. Once you have that topic in mind you will need to come up with a title. For example you might pick a general topic of ‘Social media for business‘. That’s great as a general topic but it’s far too broad as the subject for an individual blog post. You might consider writing a long series of posts on the topic but not a single post. 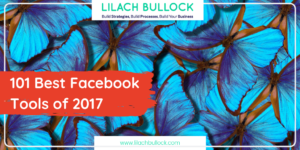 Instead of ‘Social media for business‘ try ‘How to get your posts seen on Facebook‘ or ‘5 ways to boost your Twitter posts‘. By being specific you tell the reader exactly what to expect from your post. It’s possible that you could decide to change the title later in the process, but having a title in place at the start will help to guide your writing and ensure that you don’t go off track during your post. 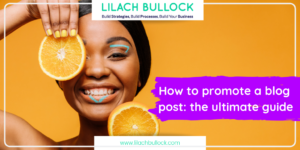 Take some time to think about the subject of your post and arrange the points you want to cover in the post in a clear, logical way that moves the reader through the post from the beginning, to the middle, and finally to the end. Sketch out an outline for the post so that you ensure you cover every aspect of the subject that you consider important. If you don’t do this it is quite likely that you will get to the end and realise that you missed out something vital. You are then left with the problem of either skipping that part or trying to add it back in to a post that is already completed. Every good blog post starts with an introduction. You need to tell the reader where the post is going, and what they are going to learn by reading it. You need to grab their attention right from the start. If the first few sentences of your post don’t interest them they aren’t going to carry on through the post and discover the rest of what you have to say. Start the post by clearly explaining what your post is about. 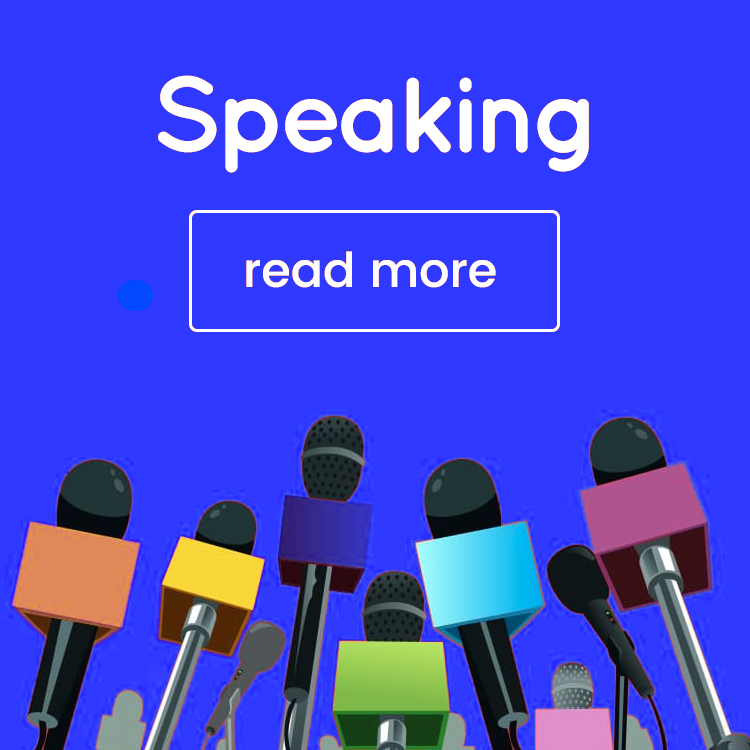 Try to demonstrate that the topic deals with a particular problem that your reader is facing, or show them that your information can improve their lives in some way. There has to be a benefit for the reader in reading your post. If you are writing an opinion based piece then try to start by mentioning the main points of your argument, or summarising where your post is going. Readers like to know where the post is going to take them. Once the introduction is complete all you need to do is work through the rest of your outline filling in each point as you go. Expand each section in your outline with as much or as little detail as you think it warrants. If you find that there are any points that you would like to cover, but you are unsure of the details, don’t be afraid to do some research. A detailed, well-researched post will perform much better than a post that is lacking in key details because you didn’t have the information to hand. If you do include data from outside sources, remember to properly attribute your sources. It’s amazing how many people forget to include subheadings in their blog posts. They are perhaps the most important way of breaking up the text on the page. A good blog post layout will divide the text with subheadings so that readers can quickly find what they want. Unlike reading a novel, online readers are often hunting for a particular piece of information. Make it easy for skimming the text to find what they looking for by breaking the text into manageable blocks. Apart from breaking up the text, subheadings can also be highly useful for SEO purposes. 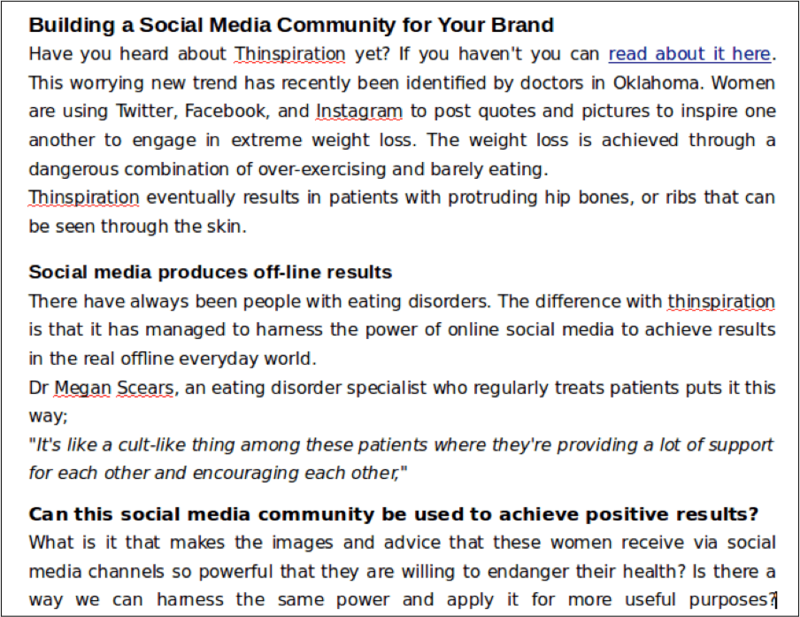 Try to include valuable keywords within the subheadings, and use subheadings of multiple sizes to indicate the relative importance of each topic within your post. Applying an H1 tag to the title at the start of the post, and H2, and H3 tags at the start of different sections within the post not only breaks up the text for your reader, but tells Google the relative importance you place on each topic. Take a look at this first image without subheadings. Notice how the text is difficult to scan. Now look at this second image. Once the text is broken up with subheadings it becomes much easier to read, and to quickly select the part of the passage that most interests you. When you have finished writing your post, go through it carefully and proofread it. Try to pick up any mistakes in spelling or grammar or parts that could be made clearer. Re-write these sections to make your post shine. Sometimes it can be helpful to ask someone else to read through the post and give their opinion. Often as the writer you can be too close to the subject you are writing about and you might miss something that would be obvious to anyone approaching the post with a fresh pair of eyes. All blog posts should include at least a featured image. The images need to add value to the post. When adding images it can be tempting to add pretty ones just to break up the text but it’s important that the images are relevant too. When using images it is important to include keywords in the ALT tags on the image so that you achieve the best possible SEO ranking for the image. It is a good idea to ensure that your featured image is branded with your company logo, URL etc. This helps to promote your brand and reinforce your message in the mind of the customer. This isn’t going to work for everyone, but if you work in an industry that needs to convey data to your audience quickly, using graphs can be highly effective. A visual representation is easier to understand and often gets your point across much more easily than writing out the information in text. Graphs also help to break up the text on the page and create visual interest, which draws the readers eye. If you do choose to make use of graphs don’t forget to reference the sources of your information, and support the data in the content of your blog post. Screenshots can also be very helpful, especially if you are writing “How to” content. If you add screenshots remember to give them a clearly defined border so you avoid the appearance of them simply floating in space. You are writing the blog post for a reason. You want some type of response from your reader. You might want them to subscribe to your newsletter, or download your free ebook. Perhaps you just want them to share your post with others. Whatever it is that you want your reader to do, this is the place to tell them to do it. The Call To Action (CTA) is the point of your post, so don’t miss the opportunity. CTAs don’t just benefit you, the writer, they are also a great opportunity for the reader to find more resources that can really benefit them. Tags are a useful feature for most blogs. Adding tags to each of your blog posts can help your readers to find similar content elsewhere in your blog. Any reader who has enjoyed your post may be interested in reading more of your material on related topics. By tagging each of your posts with the main themes you cover in the post you can be sure that your readers will be able to easily locate similar posts you have written in the past. A tagging strategy should not try to cover every single aspect of every post. That isn’t going to work. Just focus on the most important themes, or your readers are likely to end up confused by a multitude of tags on every post. How you use tags will depend on the focus of your blog, and how you expect your readers to search your blog. Your post is finally written, and edited. You think it is polished to perfection but you are not quite finished yet. Now is the time to go back through the post and check that you have included all the relevant keywords that you want to target. Don’t overdo this. Stuffing keywords into the post so that it reads in an unnatural way doesn’t help anyone. Your readers won’t appreciate it and it may get you penalised in Google. It is also at this point that you should give some thought to a Meta Description for your post. A Meta description is the text that shows up below your title in Google’s search results. 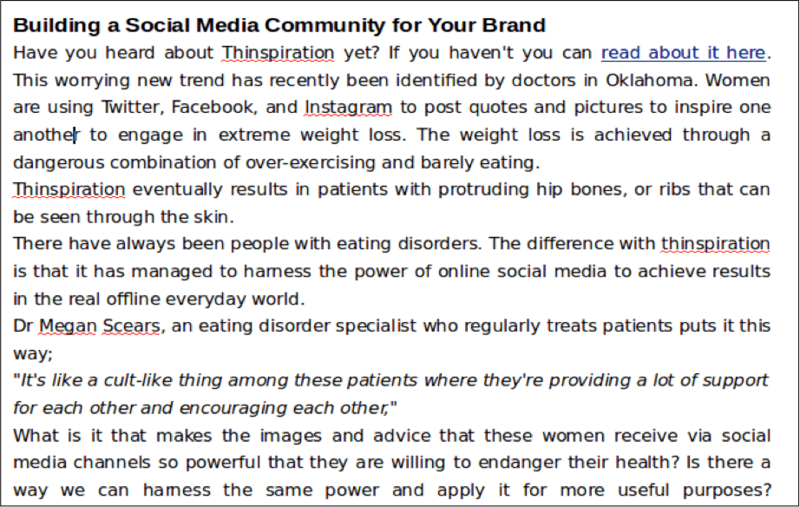 This is important to get right as it is the first indication many people will have of what your post is about. Anyone who finds you through a Google search will base their decision on whether or not to click on the article on what you write here. A meta description should be 150-160 characters long. Try to start the description with an action word like, discover or learn. Your readers will want to know how reading your post is going to benefit them. 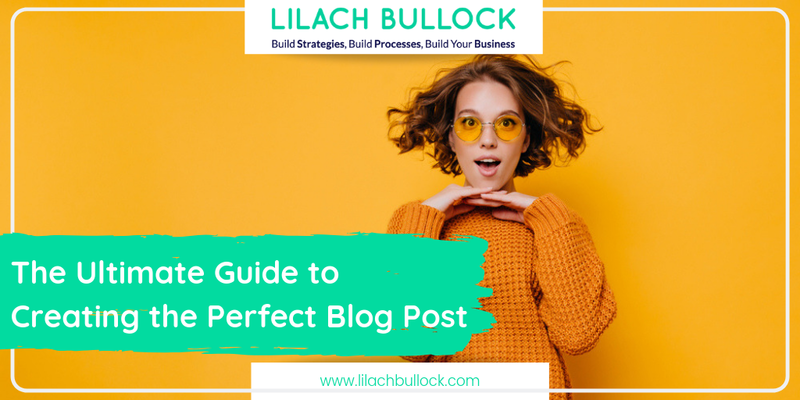 Learn how to lay out the perfect blog post that gets results. How to outline your post and format it in the most effective way for both your reader and SEO. As a final step in optimising your post it’s a good idea to include some links to other webpages. Pick some of your keywords and use them as anchor text to link to another page, either an external website, or to another page on your own website. It is often best to link to other pages on your own website as this gives readers a reason to remain on your website for longer, and they can read more valuable content. Linking to external sites can also be a benefit if you mention them within the text of your post, or talk about something that is directly relevant to them. Search engines take notice of the keywords you link, and also the relevance of the websites you link to. External linking can help Google to better understand your niche, and the value of your content. If you choose websites that rank well for your chosen keyword you can improve your own ranking within Google, and perhaps even make it on to that elusive first page of results. Just as subheadings make it easier to scan content, narrow columns are much easier on the eye. Wide blocks of text involve a lot of eye movement searching across the page. By opting for a layout with narrower columns, ideally less than 80 characters, you can help your audience to read your posts quickly and identify any points of interest without their eyes needing to wander back and forth across the page. Letting the eye rest in one place gives the reader some relief. Their eyes don’t become so tired while reading and they are much more likely to finish your blog post. 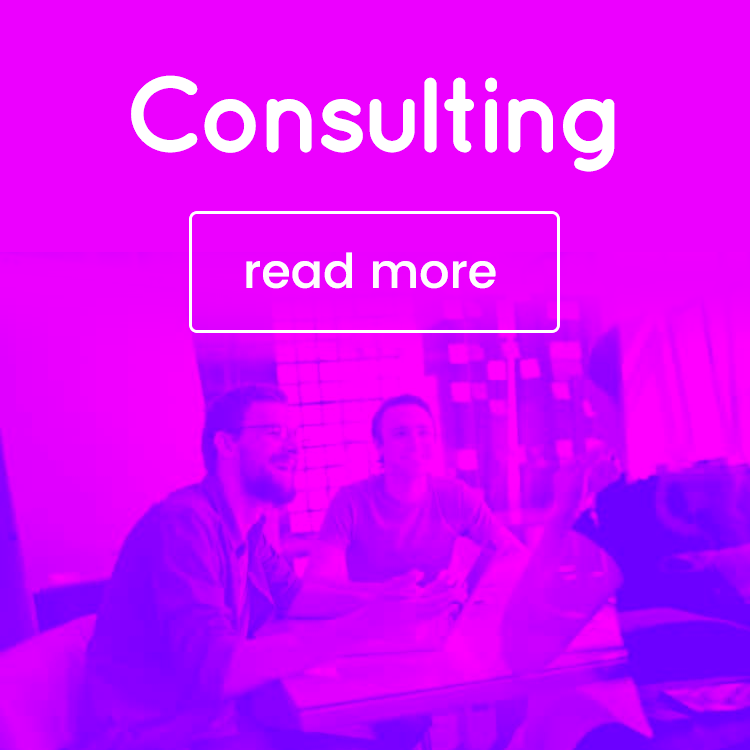 Bold text grabs the eye as you are scanning down a page. It fixes your attention and generally you will stop and read what is being said in bold. This is a great tactic to highlight important phrases that you want the reader to see, but it needs to be used sparingly. 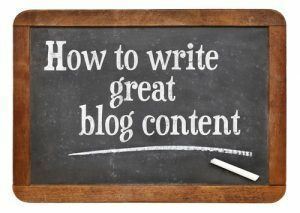 The technique won’t work if half the blog post is in bold so concentrate on just one or two sentences of special significance. Does the title accurately reflect the topic of your finished post? Can it be made more specific? Does the title contain your keywords? Can you shorten the title? Creating a title that makes the reader want to read your post is essential. The title of your post may be the only part they see, so you need to draw them in. Would you like to attract more traffic to your website? Or you could use ‘How to’ posts, so that the reader knows they will learn to do something that will be useful to them in their business. Hone your title until you have something that will grab the attention of the reader, and that remains clear, and specific to the topic of the post. It is worth spending time on your title, as whether or not you get this right will have a big impact on the effectiveness of your post. You spend a lot of time working to create the perfect blog post. Don’t waste all that effort, by not arranging your content properly, or failing to format your post so that it isn’t appealing to the reader. Your readers will form their opinion of your business based on the way you present your content to the world. Give them valuable content that is logically ordered and properly formatted. Use subheadings and relevant images so that you can keep them engaged with your business. What other ways have you found to layout your blog posts in a way that really connects with your audience and converts readers into leads? Have I missed out something vital? Let me know in the comments, and don’t forget to share this post so that others can benefit too. 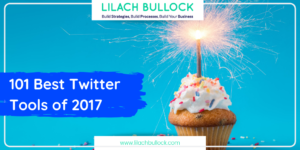 Hi Lilach, this is a terrific article! Personally I think that the first thing we, as bloggers, need to do is to not loose sight of who we are writing for: people, actual human beings. So, the easier we make it for them to go through our posts the better it is. Thanks John 🙂 Yes absolutely, we have to remember the purpose of why we’re writing, what’s our objective? What do we want them to do? And then there is the whole SEO debate, I think it’s much more important to write a quality piece of content than ridden with keywords. 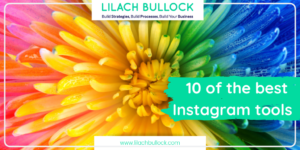 Lilach, your post is so helpful for me, as I’m still learning new things in blogging. If speaking of my experience, making attractive headlines and good editing is the most important! For crafting perfect headlines, at first I think about the main idea of my post, and then with help of CoSchedule Headline Analyzer make my headline powerful and more clickable. And editing, yeah, it’s truly the hardest part. When I have a draft, I run it through plagiarism checker https://unplag.com, rewrite if necessary, then run it through spell checker http://www.reverso.net/spell-checker/english-spelling-grammar, and edit again. After that I reread and edit one more time. Finally, I have a ready post. But all my efforts could come to nothing if I keep making mistakes, described in your article. Next time I’ll try to do better. Hi Benjamin, thanks for your comment. Yes headlines are so important. I wrote a guide here https://www.lilachbullock.com/writing-effective-headlines/ on them (there’s lots of swipe headlines you can use too!). Another clear and memorable post that I know I will refer to again. I always get enormous value from the information you share. Thank you so much. Fantastic tips! I totally agree with everything you said. That’s pretty hard task to become a good writer because it requires a lot of forces and skills to make it perfect. But I can say from my own experience that it’s possible to write good stuff. I believe the time management is one of the most important issues. It’s hard enough to put away all things we have to do in order to focus on the process of writing only. But when we get the hang of how to do this, the writing process begin to be more effective. No less important is to use different online tools that can help to avoid mistakes, failing headlines, lots of plagiarized and other things like that. I can suggest you PlagiarismSearch. It detects all the unoriginal content presented in the text. Check it out, I’m sure you’ll like it.